I have seriously stepped up my eye makeup game recently and I have one thing to thank: Sigma! 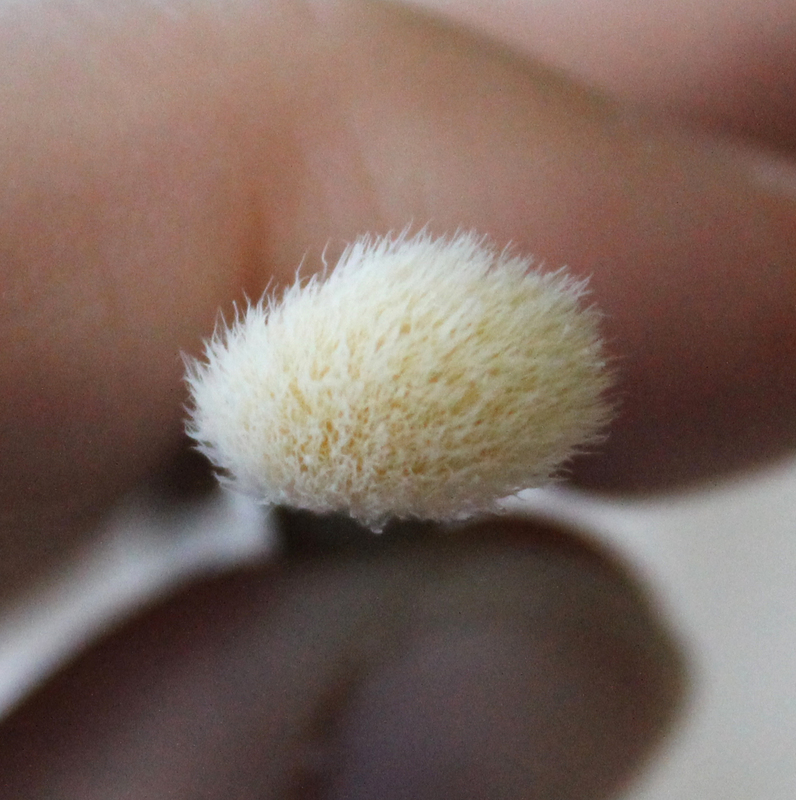 I had a mix of Eco Tools, Real Techniques, Artiste and Models Prefer brushes to start with and I had no idea how much of a different some really good quality brushes can make. Here is my Sigma eye brush collection that I have been using non-stop since they arrived about a month ago. 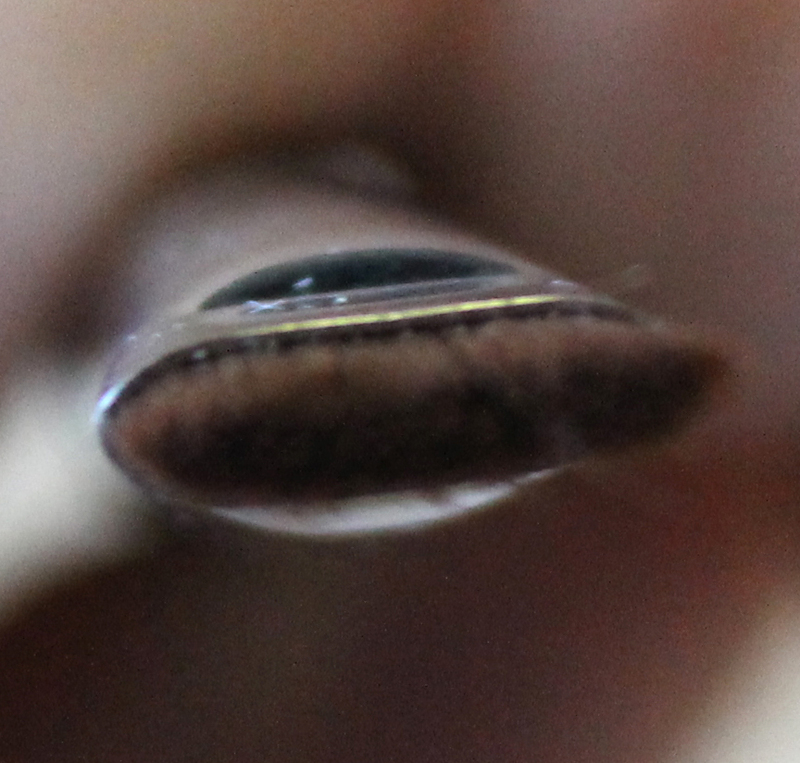 I have the flutteriest lashes you could imagine which makes applying fine liner very difficult. 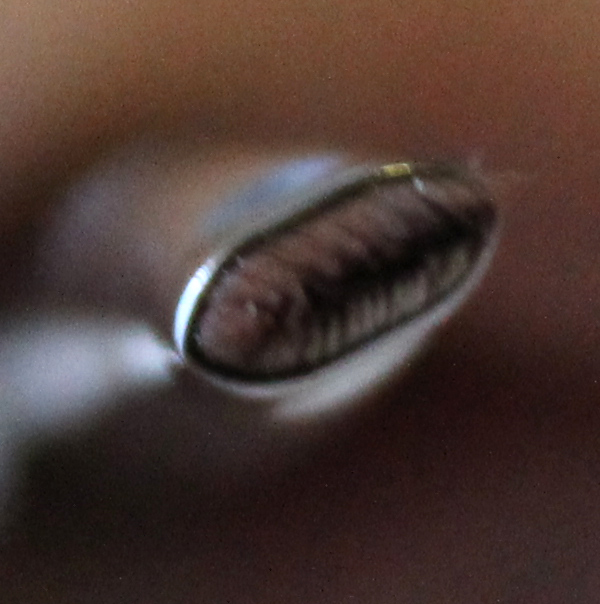 I could usually slowly but surely get a nice line with Maybelline gel liner and my old Eco Tools angle liner brush but boy was I unaware of how much easier it could be. This brush strikes the perfect balance between soft bristles but firm shape which makes application of gel really precise and simple. If I had known how much of difference a good liner brush made I would have upgraded years ago. I love this brush for many of the same reasons I love the E05 but it allows for a really fine gel line really close to the lash line. For a more simple fine liner without a wing, I use this brush and it makes things so simple. 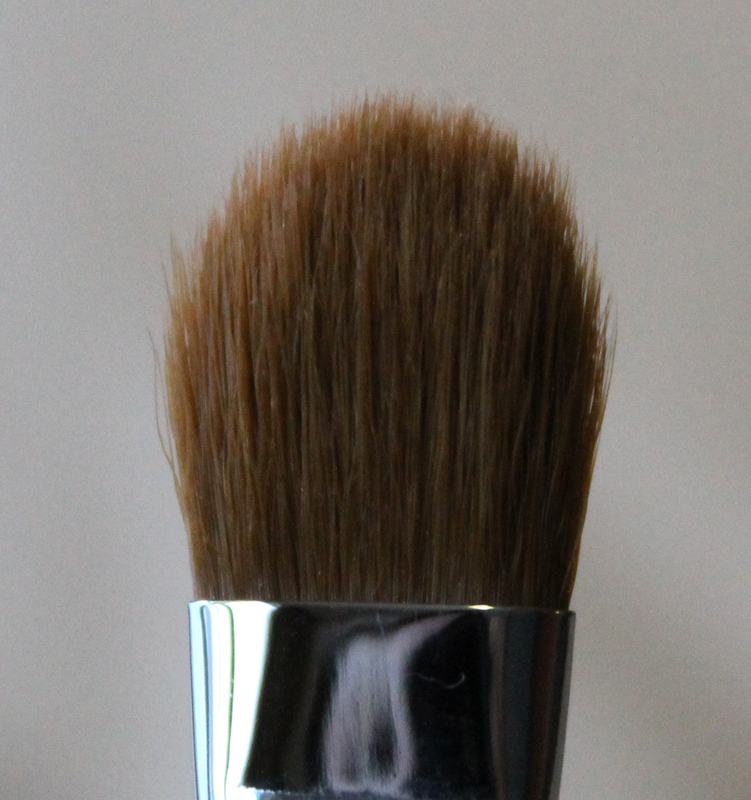 I wasn't sure exactly how I would get on with this brush but it was unique and had rave reviews so I gave it a go. I love this for a smudged liner (gel, pencil or powder) and it is great for the lower lash line too. 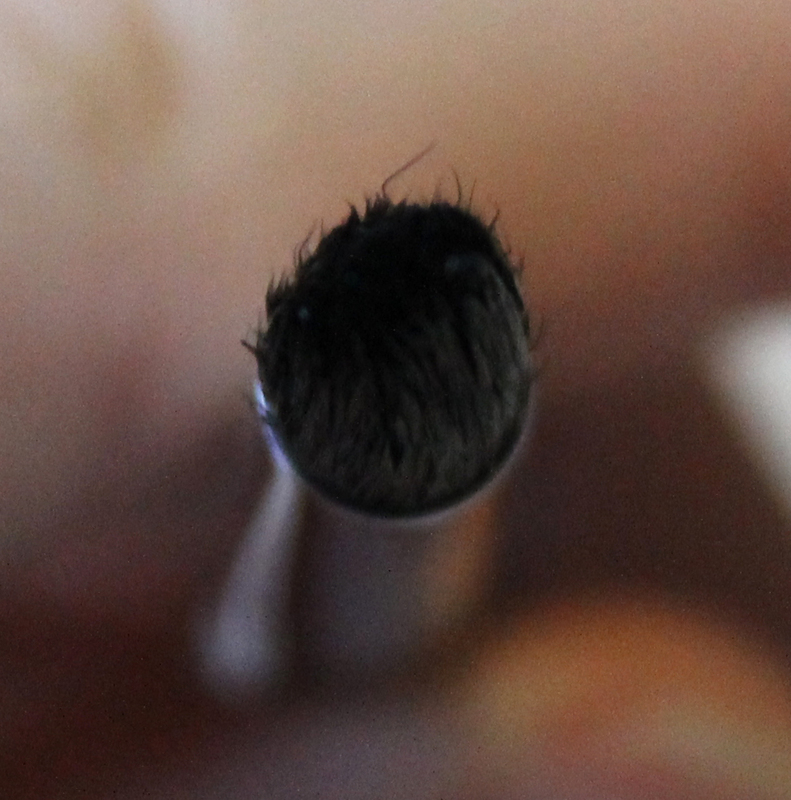 It is larger and thicker than the E65 and gives a much more smokey and diffused line. I don't do a rock chick look to often but it is the perfect brush if I want to amp up my eye liner. 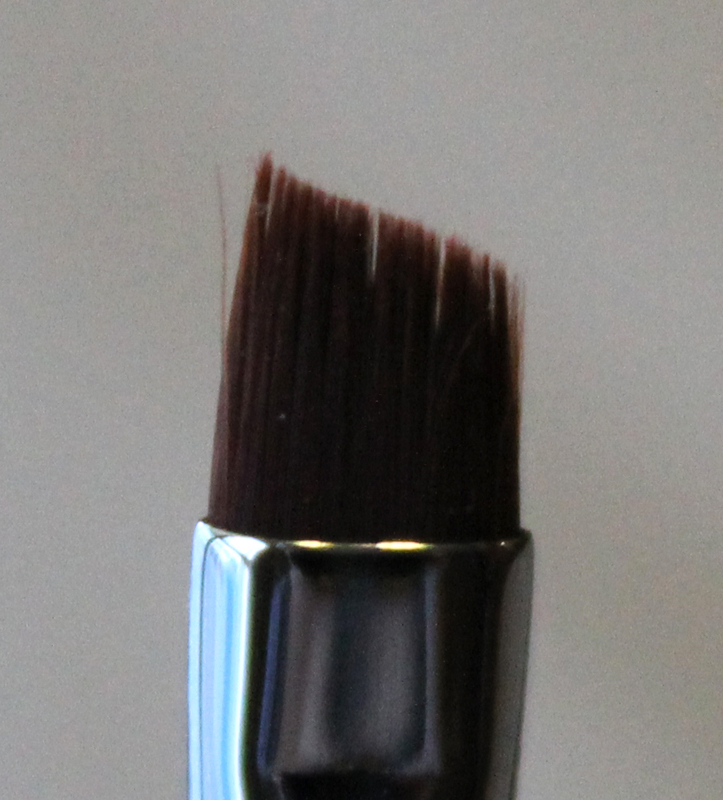 This is a very popular brush by sigma and I can certainly see why. It is great for any precision eyeshadow application whether in the inner or outer corner, a cut crease or even under the bottom lashes this brush has the perfect shape to get eyeshadows exactly where you want them. 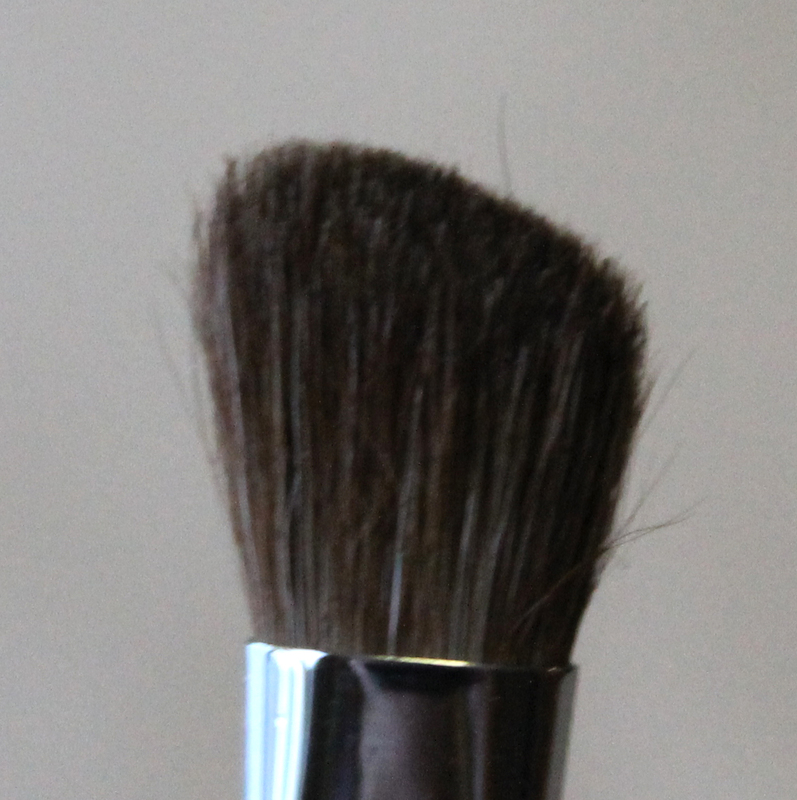 This is somewhat similar to the ever popular MAC 217 in both size and shape though the bristles are quite different. 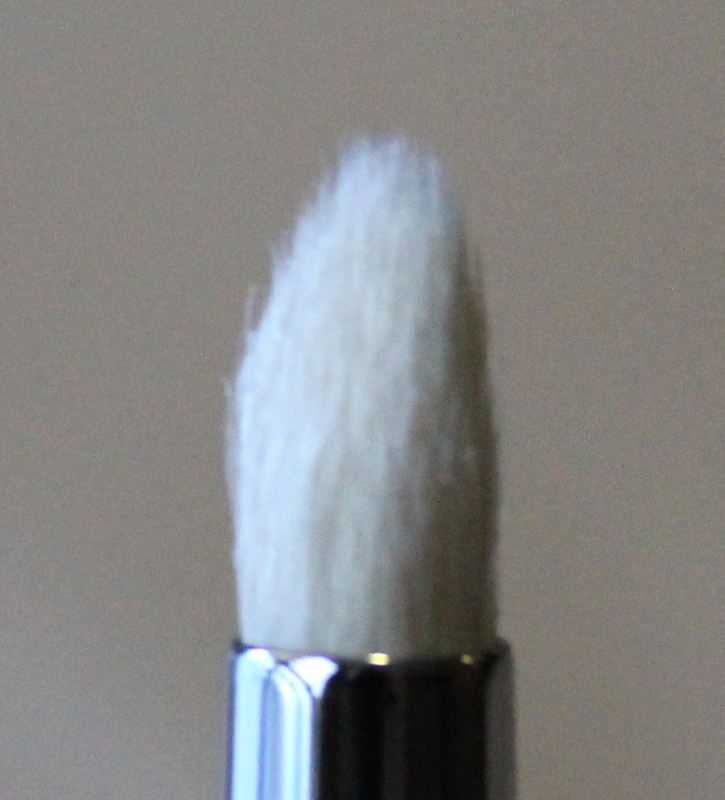 This Sigma brush has much softer synthetic bristles compared to the MAC 217 natural bristles that can actually be at times a little scratchy. It also seems to be a little more densely packed. 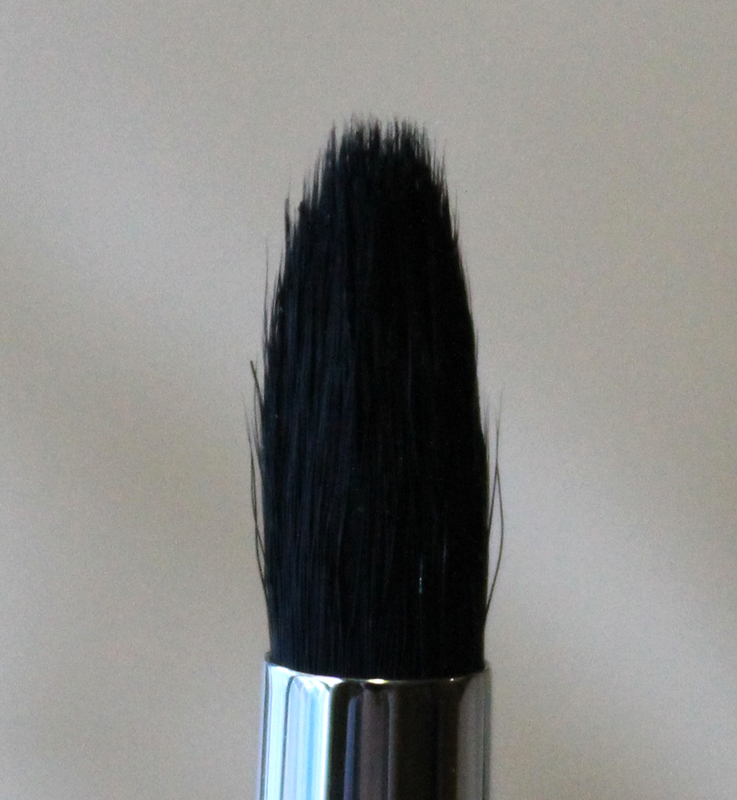 In any case it still makes for a wonderful multi-tasker as a crease and outer corner blending brush. 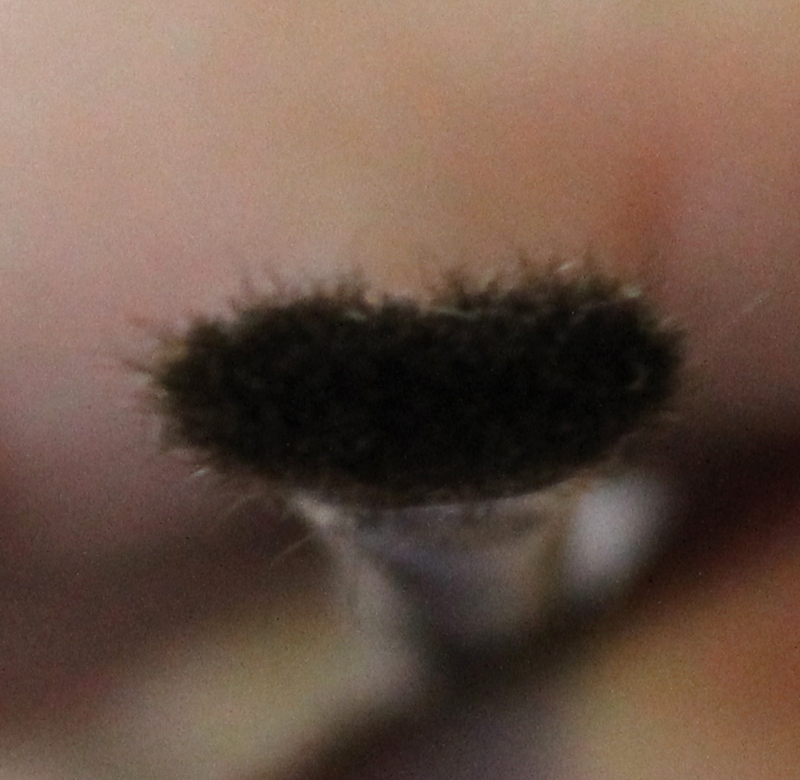 Compared to the E25, this brush is larger, slightly sparser and more rounded in shape. 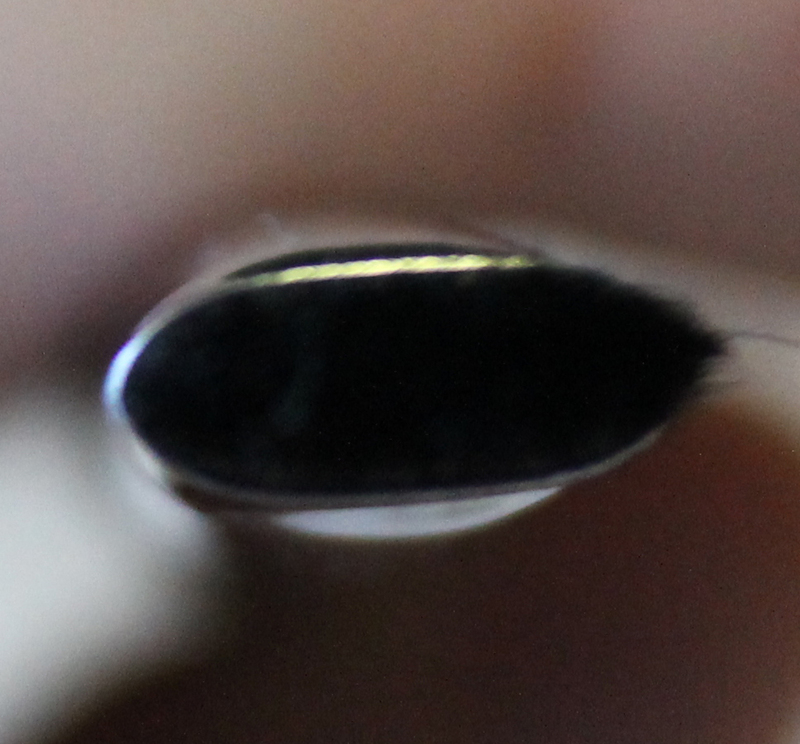 It is still soft while being firm enough to be precise and effective. Basically, I love this for crease blending but it could be used to apply an all over colour. 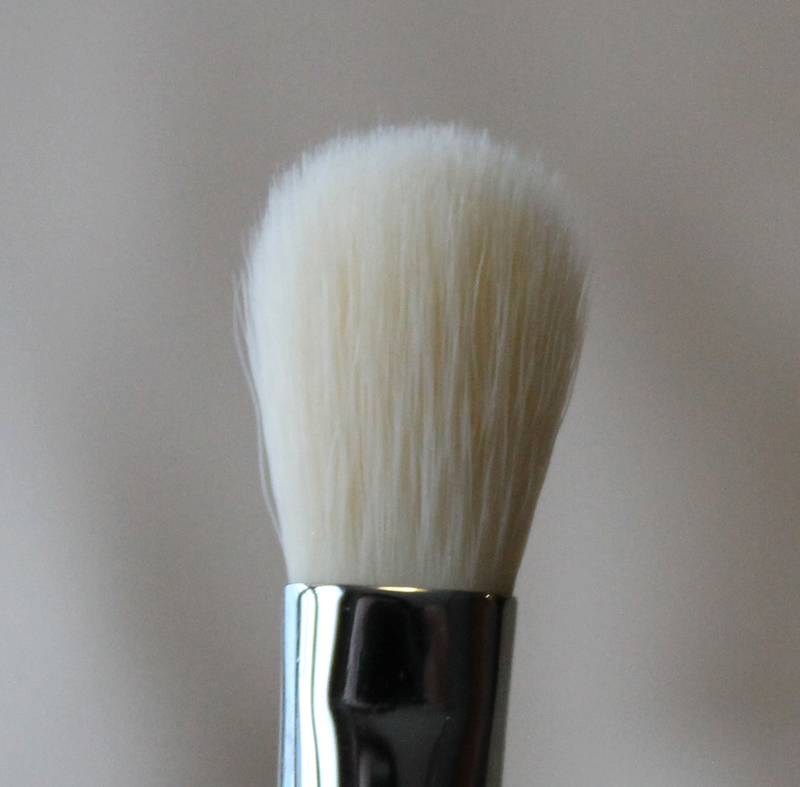 This brush might not look like much but boy did it change the quality of my eye makeup! 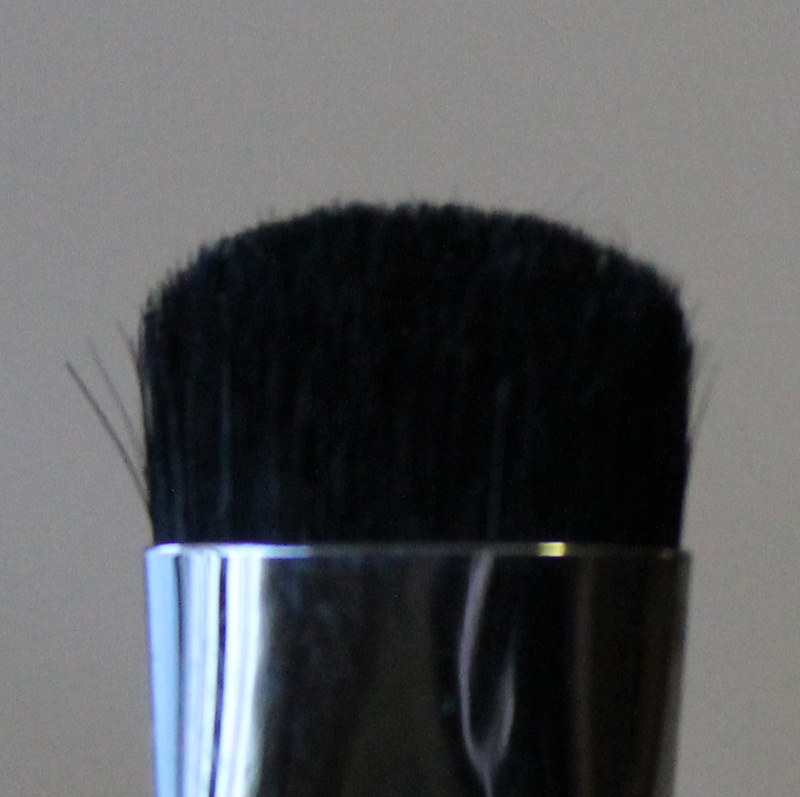 If you want a perfectly blended out crease and soft transitions through your more complex looks you need this brush. 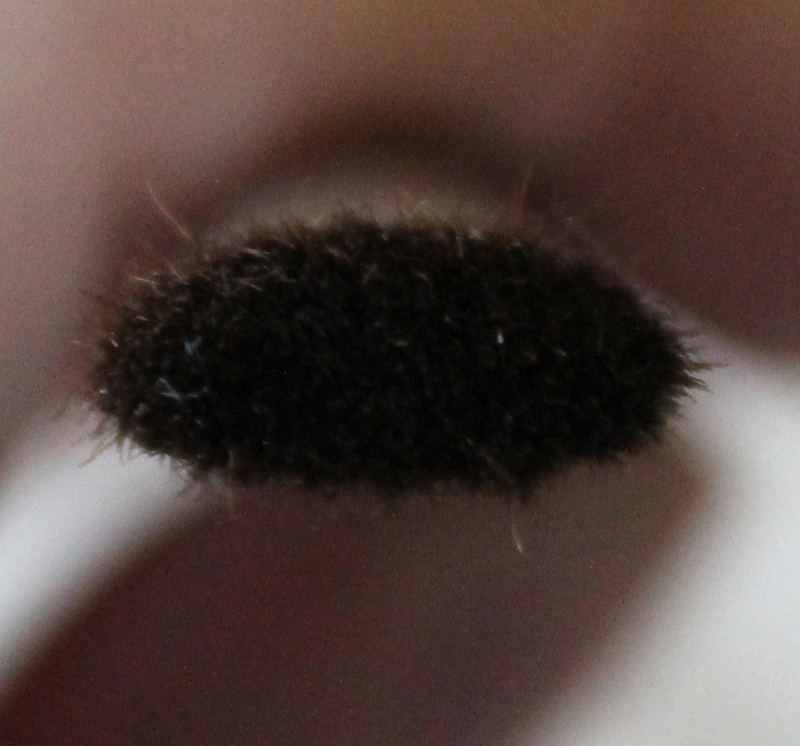 It is a fairly large fluffy shape that almost looks too big to be using on your eye but it certainly isn't! 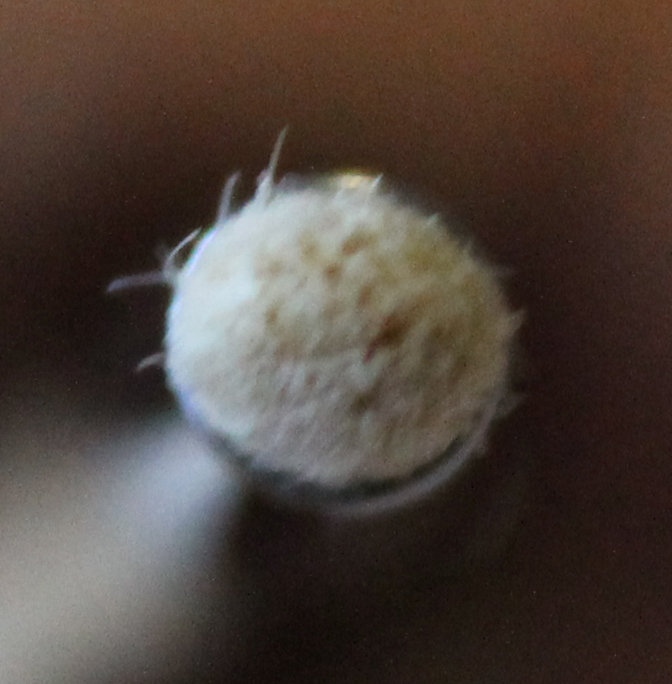 If you are going to buy one Sigma eye brush, buy this one. It is really great for applying a crease colour really softly for a subtle look because it doesn't deposit too much colour. I love it! I don't use this one as much as the others because I prefer a diffused crease for my everyday look but for a dramatic crease this one is perfect. 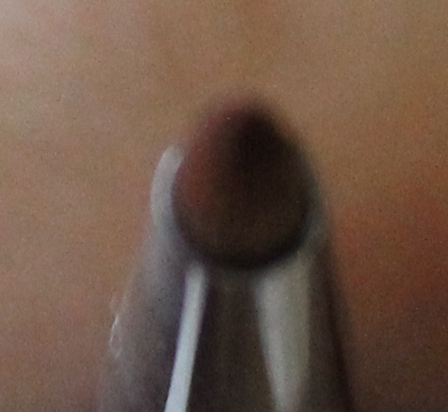 It also has a small enough point to use on the inner corner highlight or to blend out my shadow on my eyes. 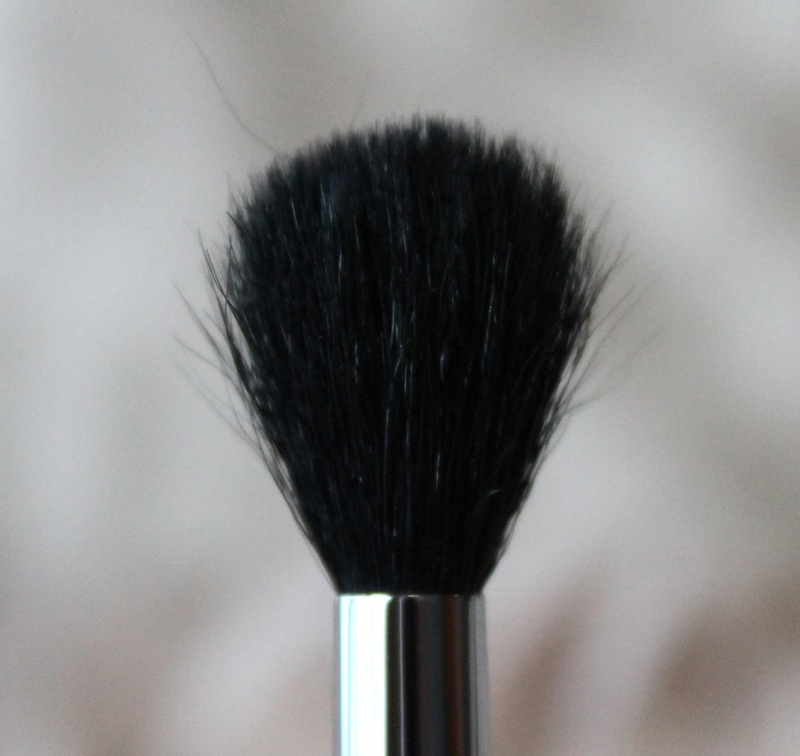 This is the perfect smudge brush for both the upper and lower lash line because bristles are just long enough to allow for a softer smudge that feels much more gentle than other brushes I have used. I know that might sound weird but the Models Prefer short shader I used before has such short bristles it's like they can't more at all and it can be quite harsh. This one is a million times better! 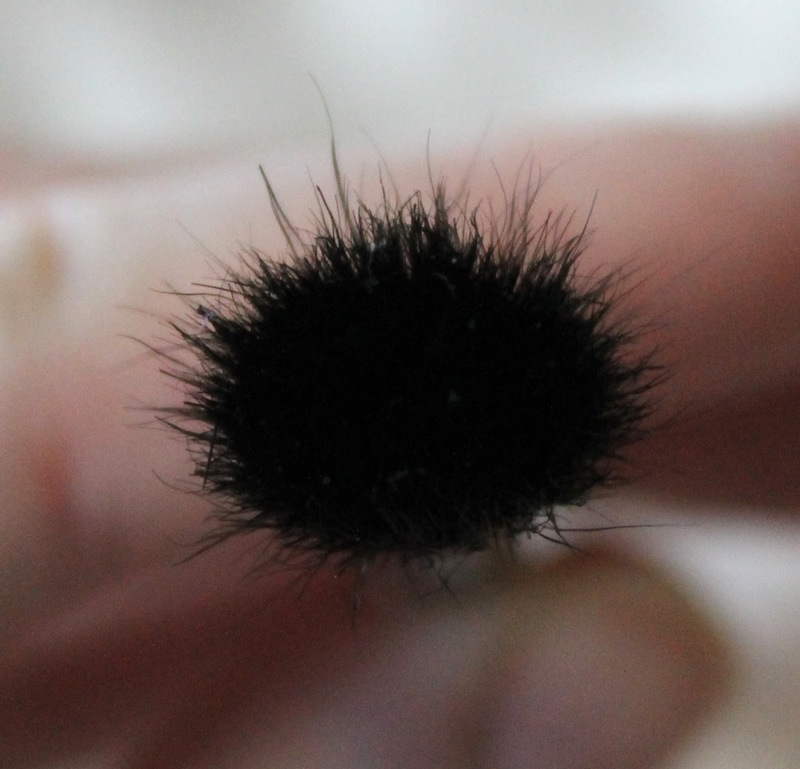 If you are only going to buy one shader brush, this should be it. This is perfect for all over but I usually use it to apply shadow to the centre or inner two thirds of my lids. 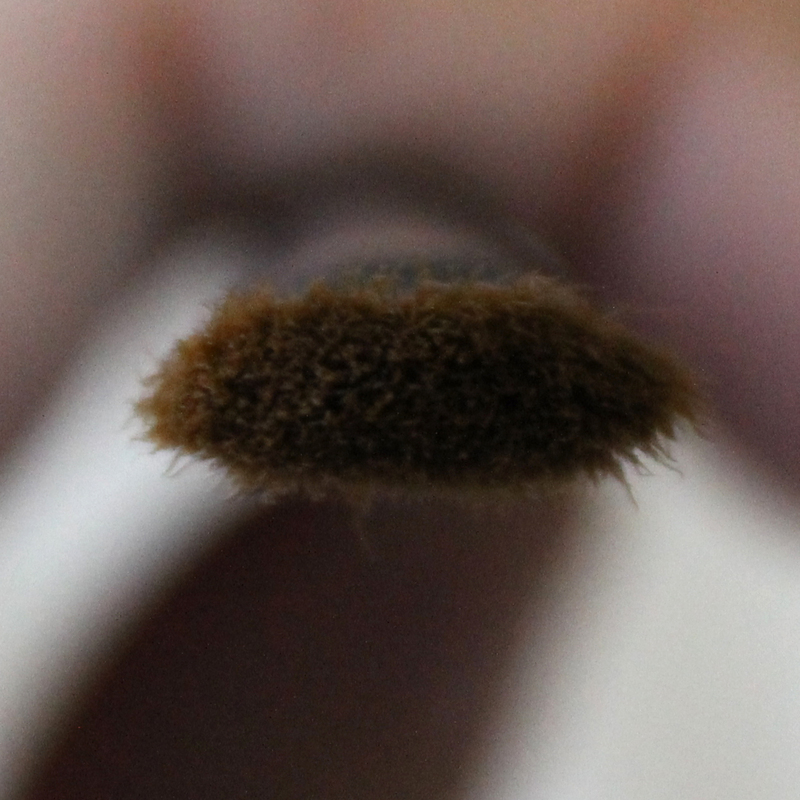 It is precise, and densely packed so you can really build up the shadow on you brush without it falling out everywhere. Even though the E55 is more versatile, this one is still my favourite shader because it is nice and large which allows for a really fast all over shadow application. 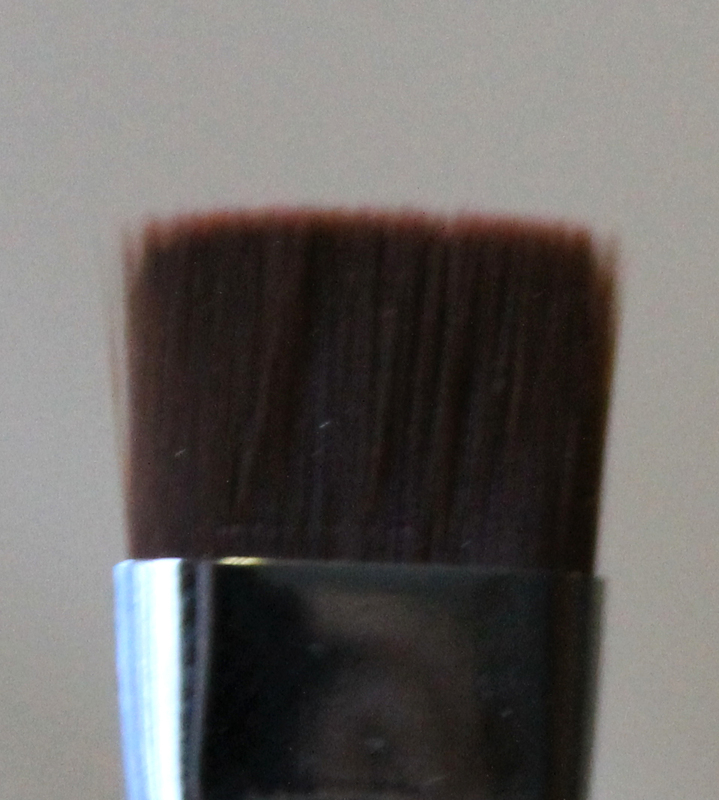 This is my go to eyeshadow base brush and might be the only one I even use on lazy single shadow shade days, maybe with a blending brush to diffuse the lines. While you definitely could use this one all over I find it fits perfectly in the outer third thanks to the shape. 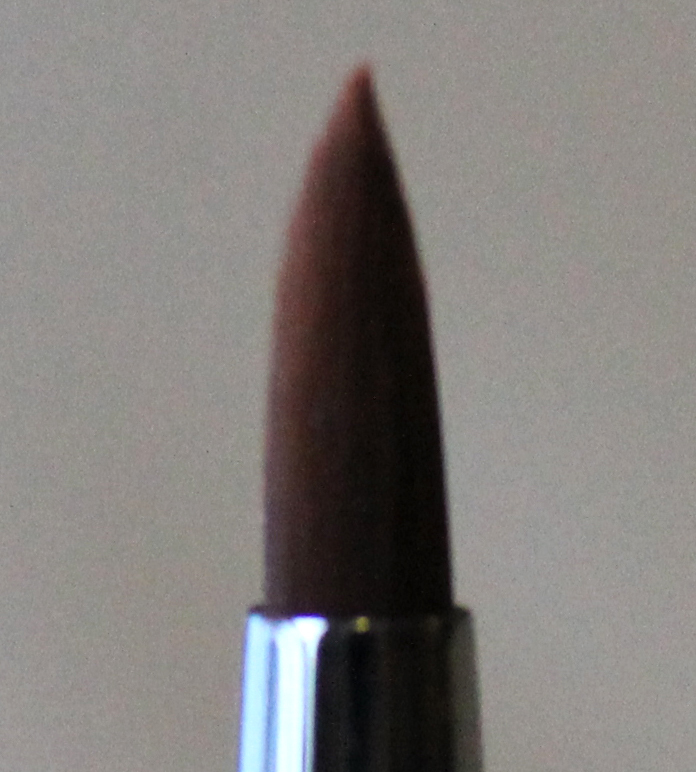 I will usually use it to apply my darker eyeshadow to my outer corner and blend it out with E35. 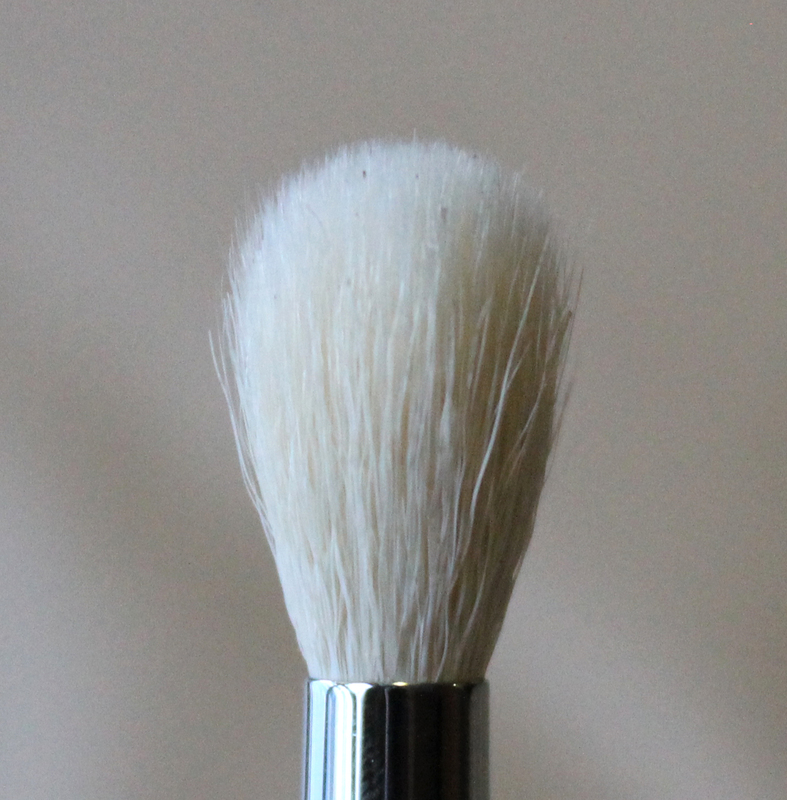 These brushes have been one of the single best investments I have made in my makeup collection in a really long time. 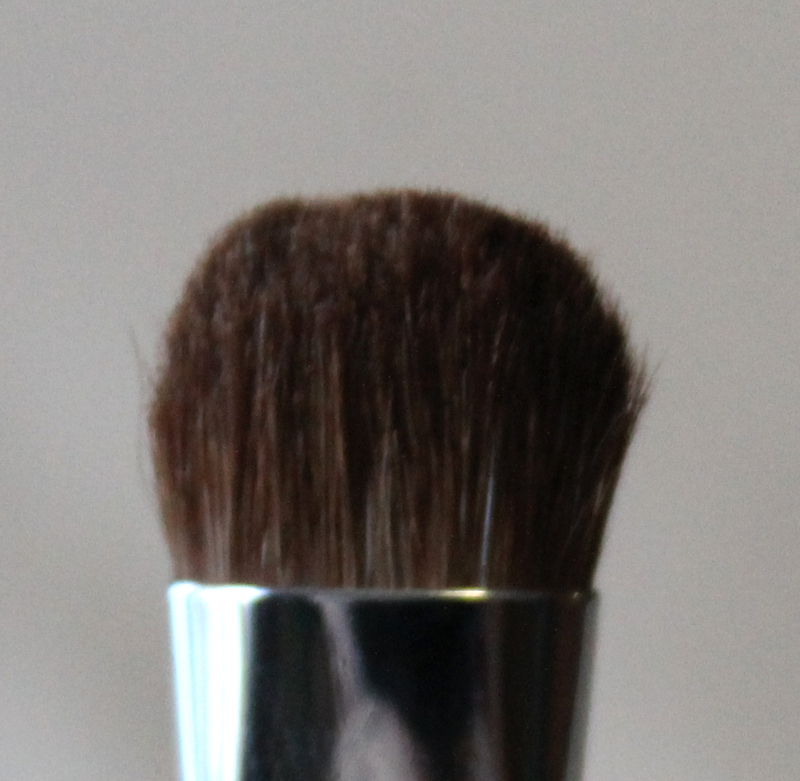 I always knew my old brush kit was a little bit average but I didn't realise just how much better it could be. If you are struggling with your current brush collection I couldn't recommend these enough. If you were only going to buy three I would say get the E65, E55 and E40 because you could create an entire eye look with just those three but you can't go wrong with any of these. 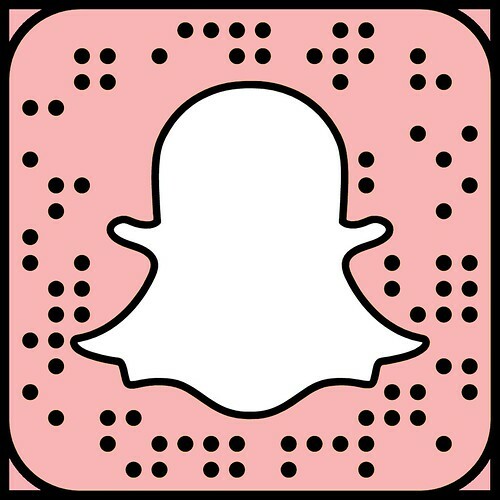 Redefining Beauty - this is where I purchased mine and I highly recommend them. They also offer free shipping on orders over $50 and my order arrived very quickly. 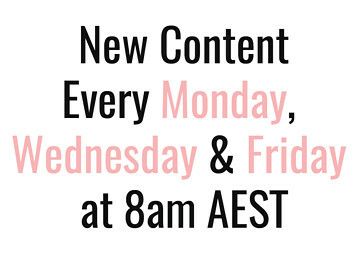 MyQty - this is another Australian retailer that offers free shipping on orders over $99. Also if you have a look you can sometimes find a discount code for this site. 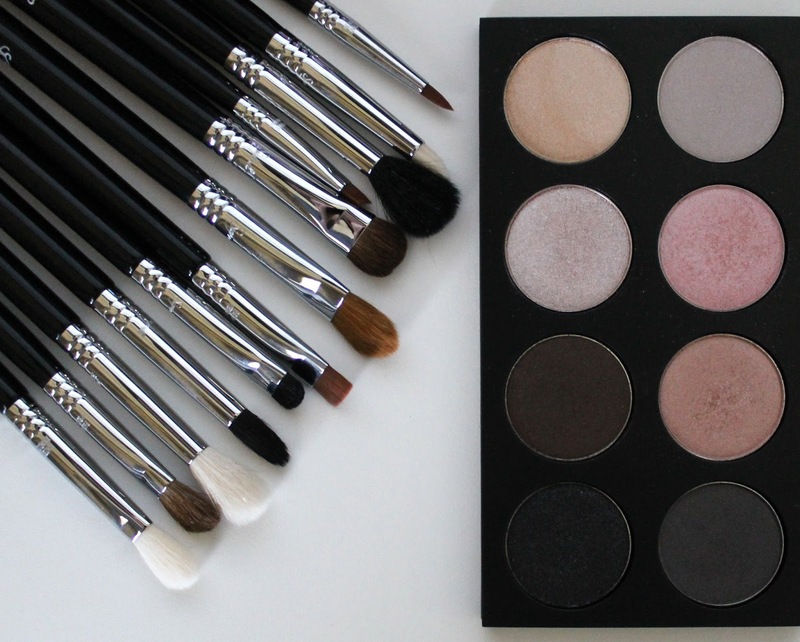 Sigma Beauty - the American website also offers fairly reasonable international shipping though with the state of the Aussie dollar you may not get that much of a better deal. Just compare and see how you go. They also offer 10% off your first order after you sign up with an account. Just use the code "FIRST10" to claim. 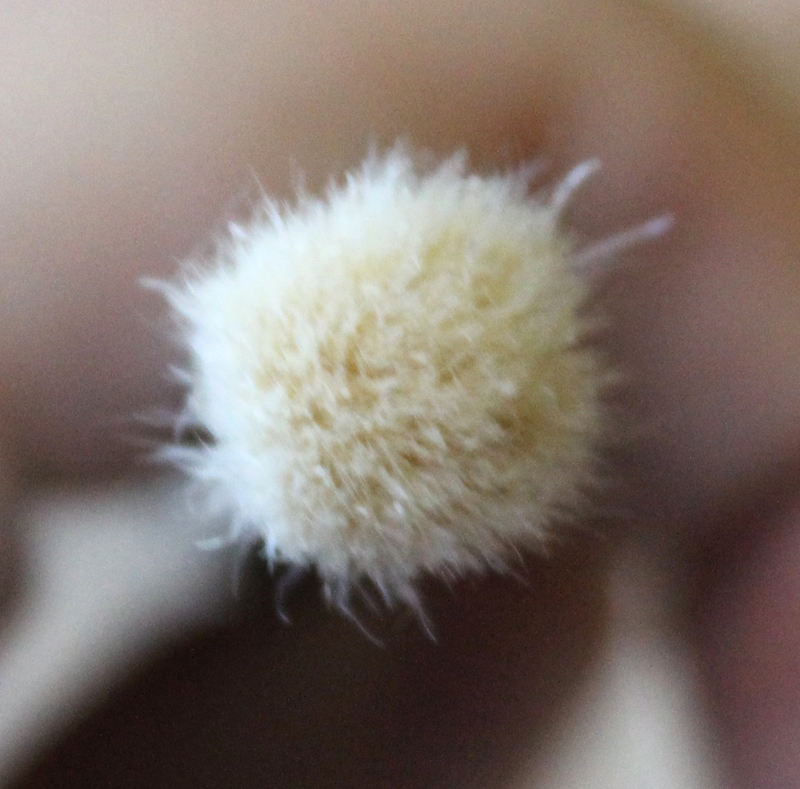 Do you already have some of these brushes? Will you buying more after this post? I would love to know some of your other Sigma favourites because I will definitely placing another order very soon.